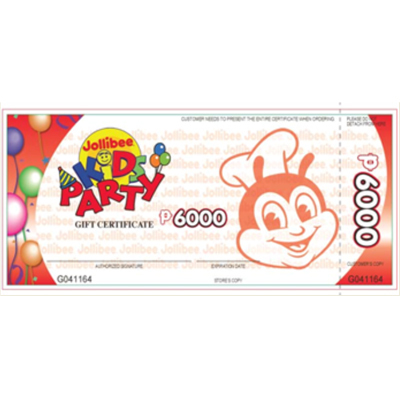 As the country's leading fast food chain, Jollibee has grown exponentially on all aspects on operation. 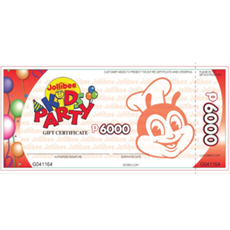 From a handful of stores 32 years ago, Jollibee now boasts of more than 700 branches locally. Filipinos always form long lines to the store. It is more than home for them. It is a stronghold of heritage and monument of Filipino victory. Please allow at least 1 to 3 working day(s) prior to the desired date of delivery. Deliveries are available only from Monday to Saturday. Place weekend orders by Friday, 11:00 AM, Manila Time.